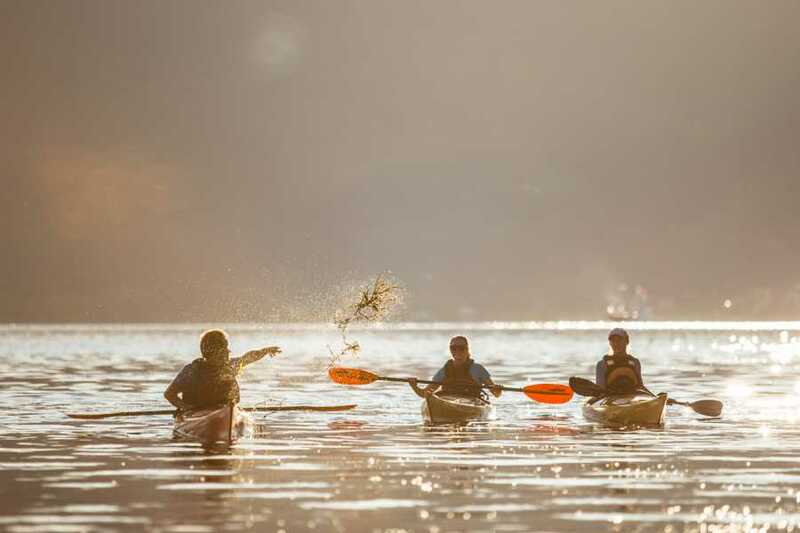 Fjord kayak normally starts at Folgefonni Breførarlag's office “Juklafjord” in Jondal, but it is also possible to start from Sundal in Mauranger or Rosendal. 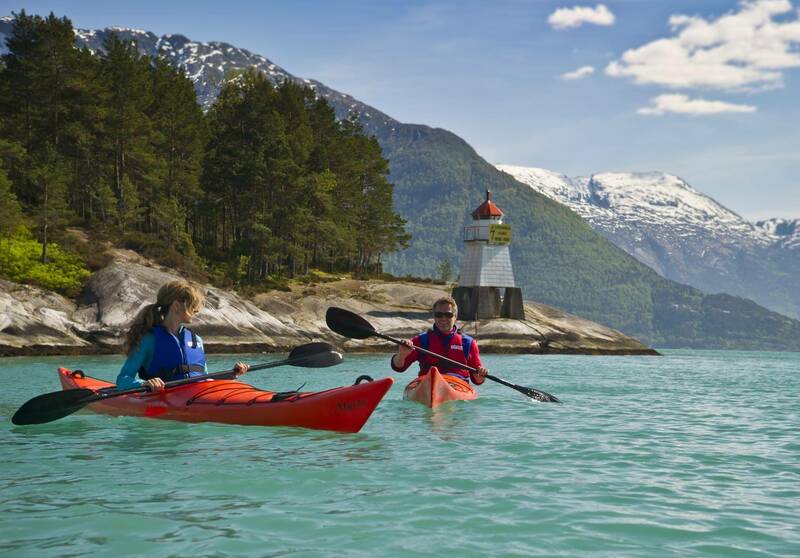 The absolute “must do” in Hardanger is to explore the glacier and the fjord and in Jondal you can easily do both! Duration app. 3-4 hours. Jondal is most famous for the glacier called Folgefonna, but we are also famous for the fjord landscape. 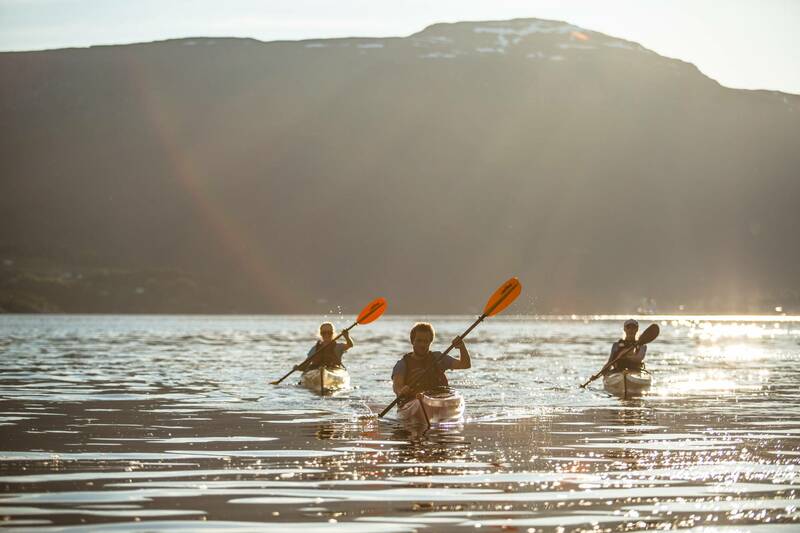 The absolute best thing to do in Hardanger is to experience the combination between the glacier and the fjord, the special thing in Jondal is the short distance between these two experiences, you can easily do both things in one day! 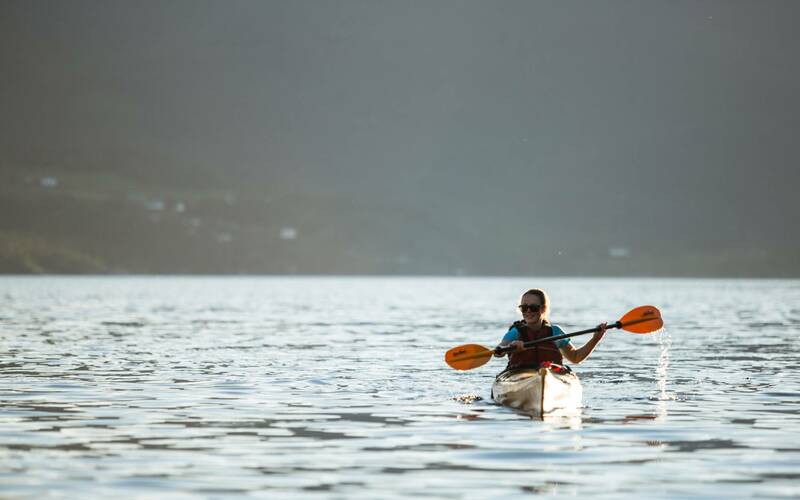 The best fjord experience is from a cockpit in a sea kayak. 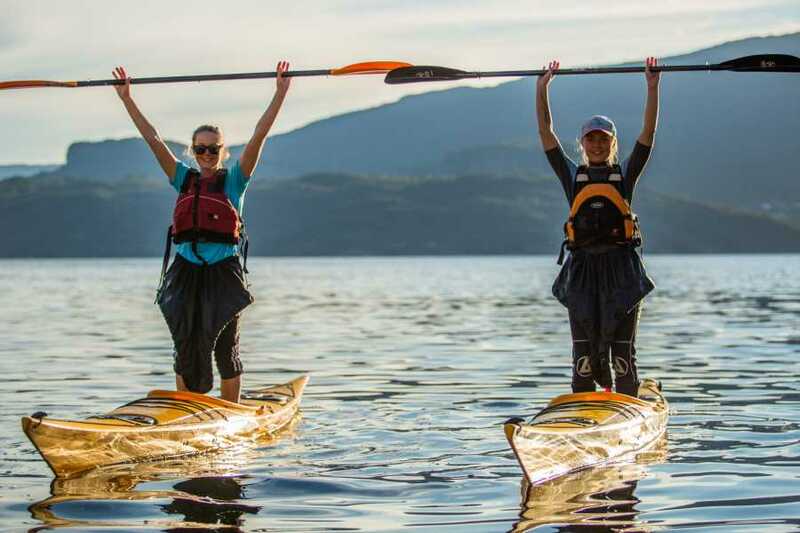 You will get the feeling of being a part of the fjord, and it’s impossible to come closer to the water element without being wet. 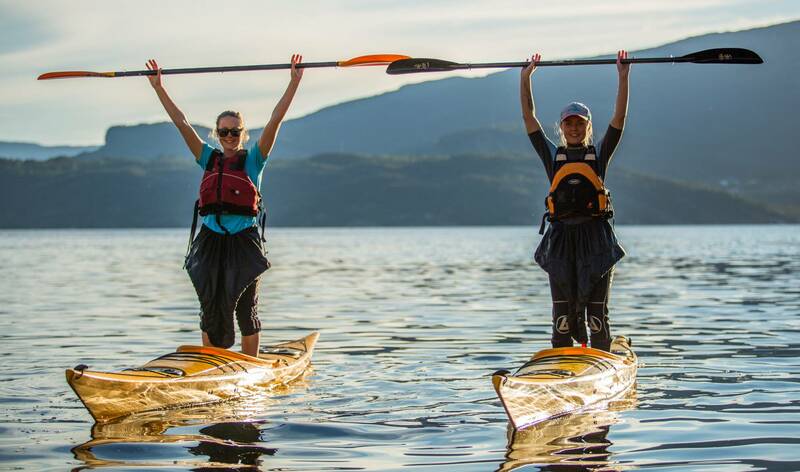 Daily we arrange sea-kayaking trips on the Hardanger fjord. The trips start from our booking center Juklafjord situated in the middle of Jondal city center, 30 meters from the Hardangerfjord. 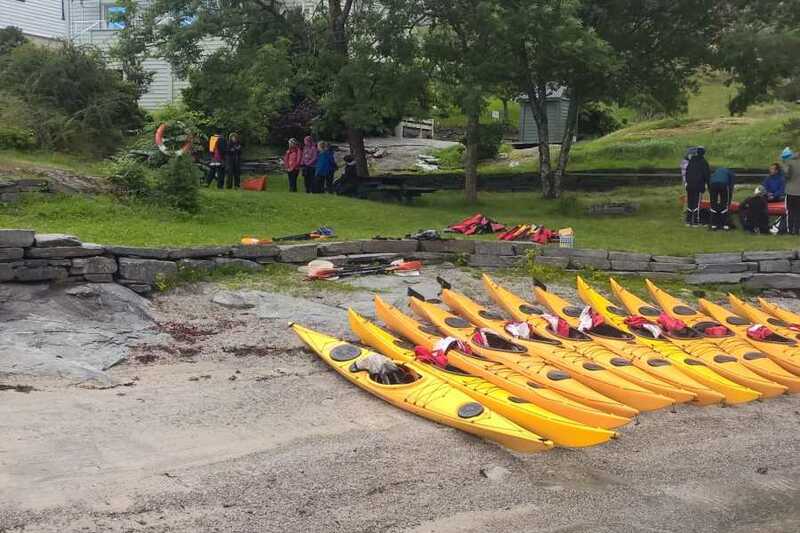 After an introduction and adjustment of equipment, you are ready for a real fjord experience from the cockpit in a real sea kayak. 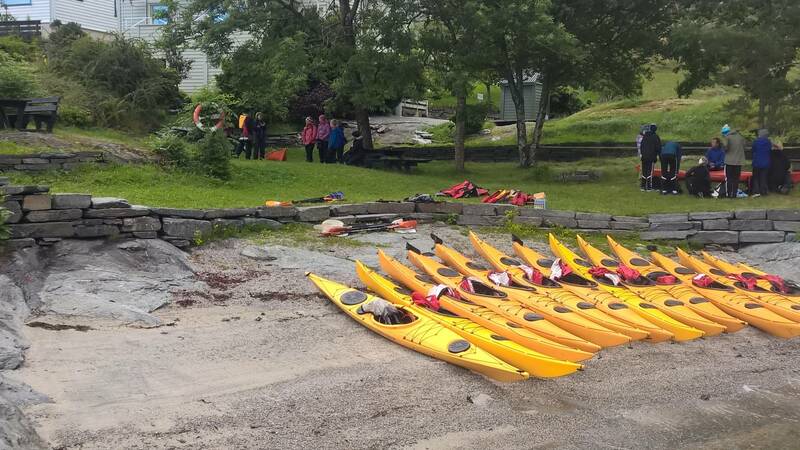 We start with basic techniques, how to paddle, control the kayak, and what to do if you fail and turn over and become wet. 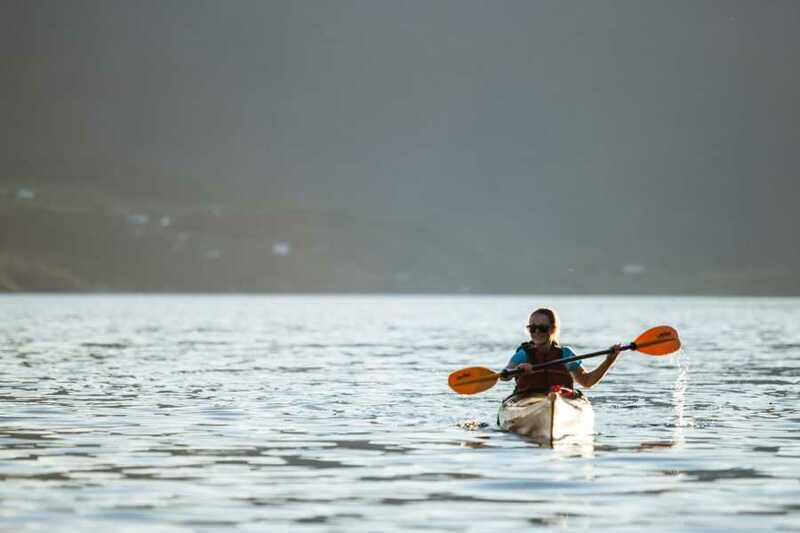 When you feel safe and can control the kayak the guide will start the trip to “Jonaneset” or other destination, depending on waves, weather etc. 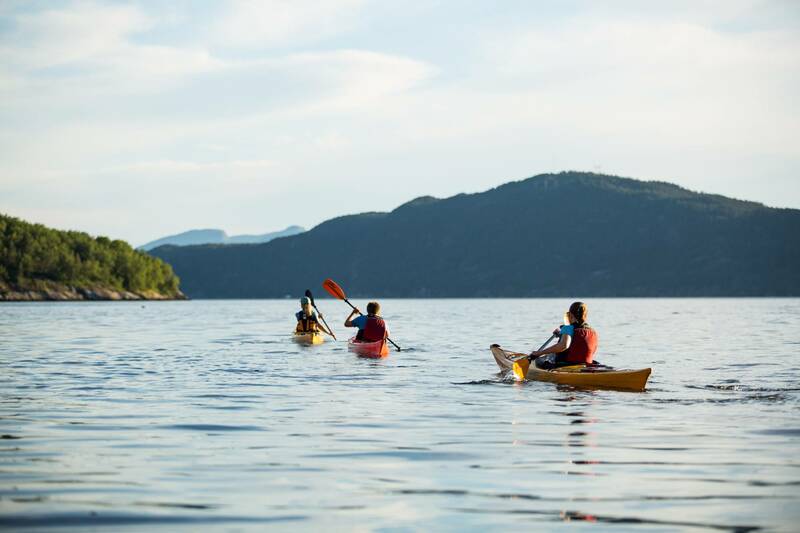 From the fjord, you will have magnificent view of the mountains and the fjord landscape. Main season is from 1. June -1. September. 3-4 hours. 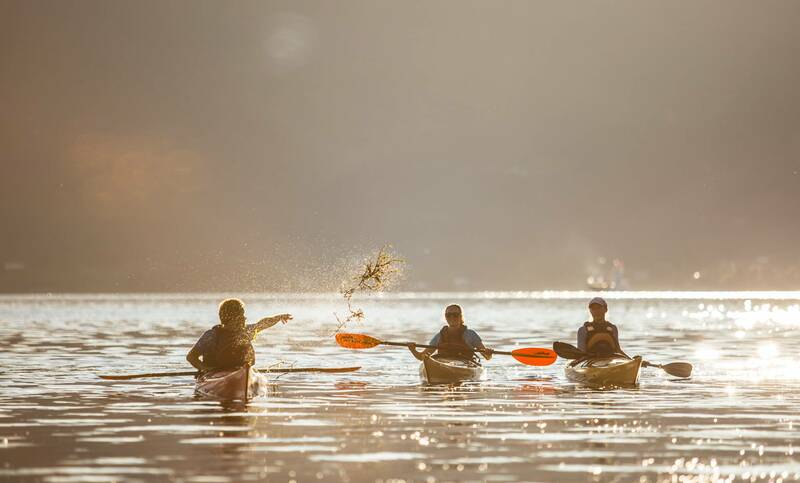 The total paddle tour is about 5 km. All your clothing can be wet if you are unlucky and turn over; you should wear warm clothing for example wool. Bring also extra set of clothing so you can change after the trip. You should also bring a towel. It is possible to have a shower at Juklafjord after the trip if you want. We provide all necessary kayaking equipment. 890 NOK pr. 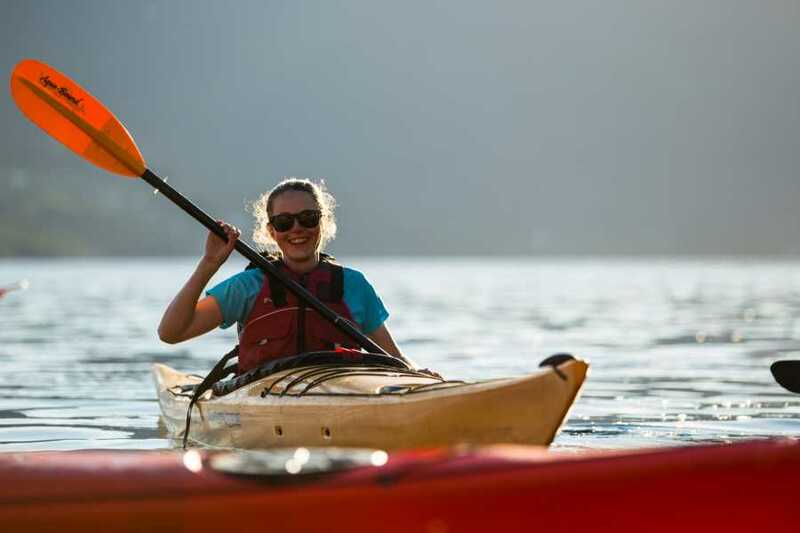 person, price includes all necessary kayaking equipment. All people above 12 years old and in normal health conditions. The trip will be customized to serve the group. 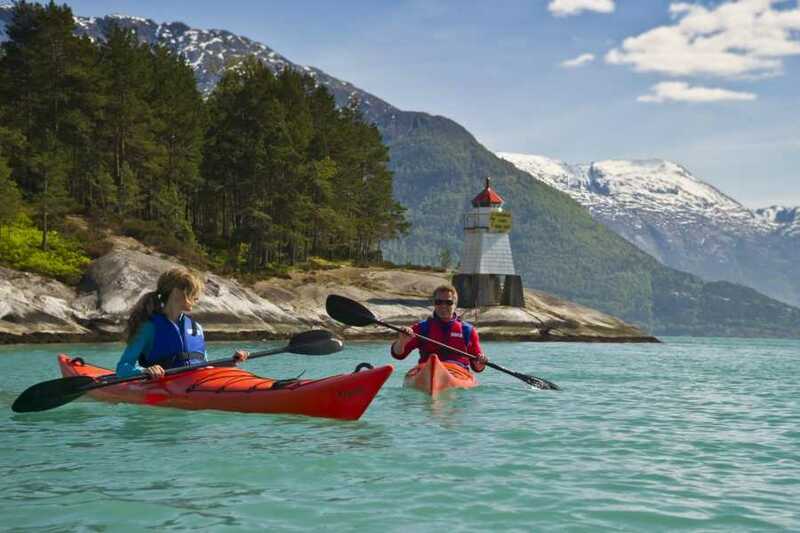 Tour start at Juklafjord and goes to "Jonaneset", a light house in the middle of the fjord! The exact route may be adjusted after the weather, the waves, and the group. From Bergen with your own car, 1, 5 hours (80 km) to Tørvikbygd, then 20 minutes by ferry to Jondal (tide.no). 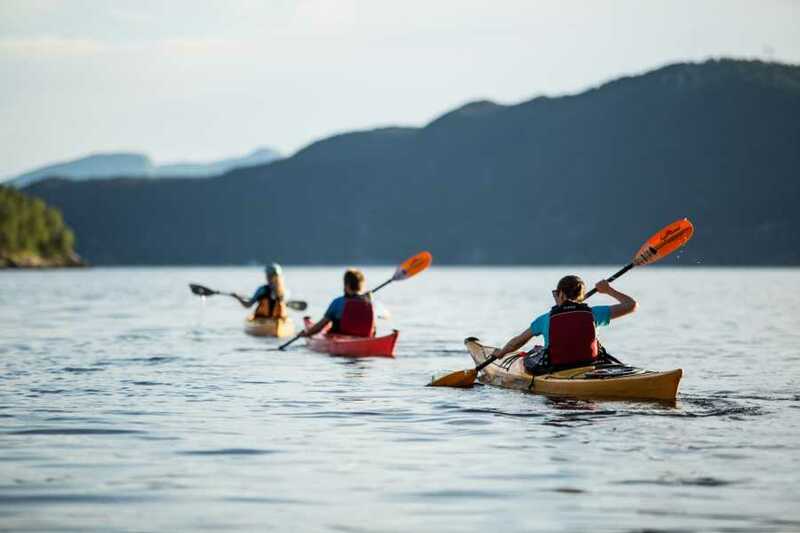 There is also daily bus from Bergen in the summer season, contact the bus company “Skyss” or the tourist information in Bergen or our booking center Juklafjord for details. By web, phone (+47 55298921/+47 95117792), e-mail or at our booking center in Juklafjord (Jondal). Booking latest at 19:00, the day prior to the tour.